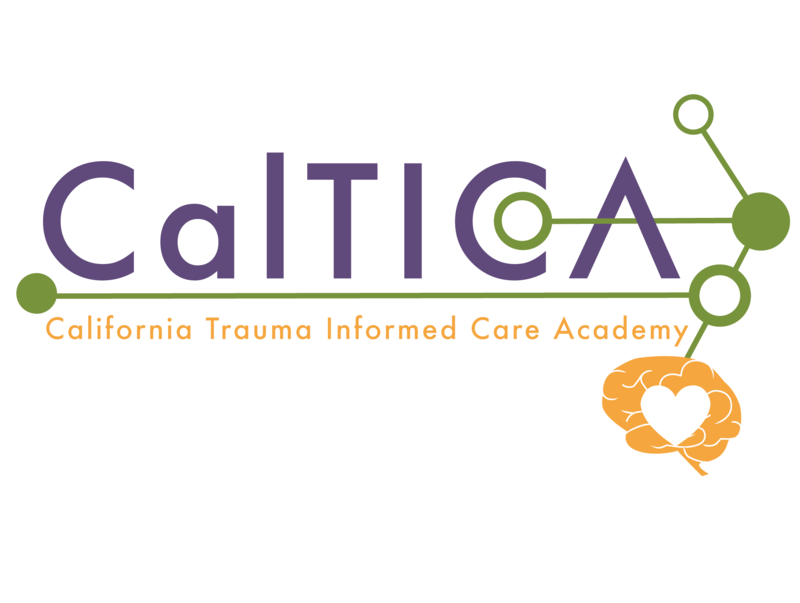 The Center for Innovation and Resources, Inc. (CIR) is pleased to announce a Call for Presenters for the new online California Trauma Informed Care Academy (CalTICA). We are developing online courses on the neurobiology of trauma and best practices for multidisciplinary professionals working with children who have experienced abuse. We are seeking experts focused on brain development as it applies to childhood trauma and professionals that are applying trauma-informed care in their respective fields of expertise. The goal is to provide multiple online training modules to meet the needs of child abuse assessment, investigation, care, teaching and prosecution disciplines. To be considered as a Subject Matter Expert for the development of the courses, please complete this form. Please contact larry.burr@cirinc.org with any questions or resource suggestions. All final script decisions and content revisions will be made by the CalTICA team. Compensation: This is a grant funded project and funds are available for compensation for presentation and content creation. Please submit your rate of pay with your response. Other ways to Contribute: If you are not able to participate in the development of the course but would like to contribute content you have already developed, please let us know so that we can use it to provide the latest information available.